Our challenge was to create a line of tools that would embody the Pyrex® brand ethos- “easier cooking for new generations” - and help live that ethos by appealing to a younger generation of consumers. With a design principle of “cooktop to tabletop”, it was vital that the new tool range featured both excellent functionality and great aesthetics. To meet the brief, our solution was to focus on innovation, ensuring that each product was both efficient and clever to use. With innovation at the heart of our response, the aesthetics flowed naturally. With over 20 tools designed for Pyrex®, the scope of the project was wide-ranging. 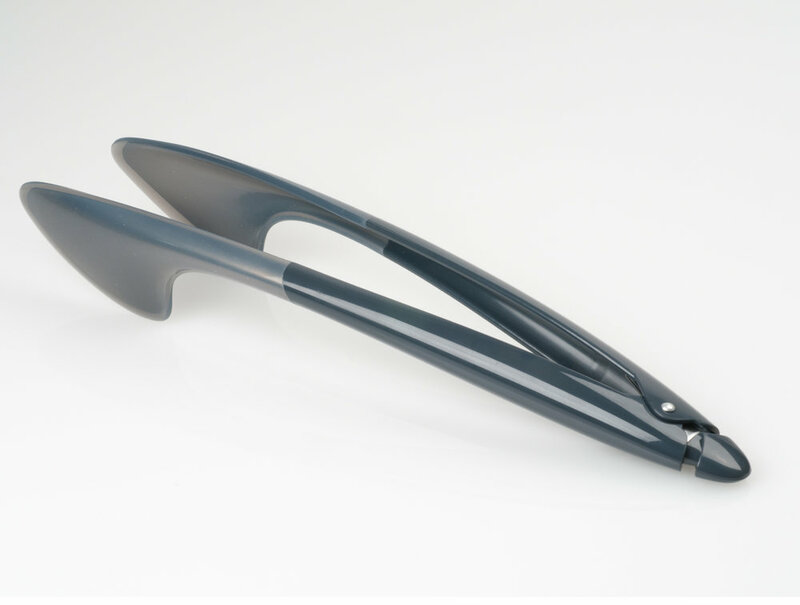 Our avocado slicer, for example, featured improved slice and hollow functions. 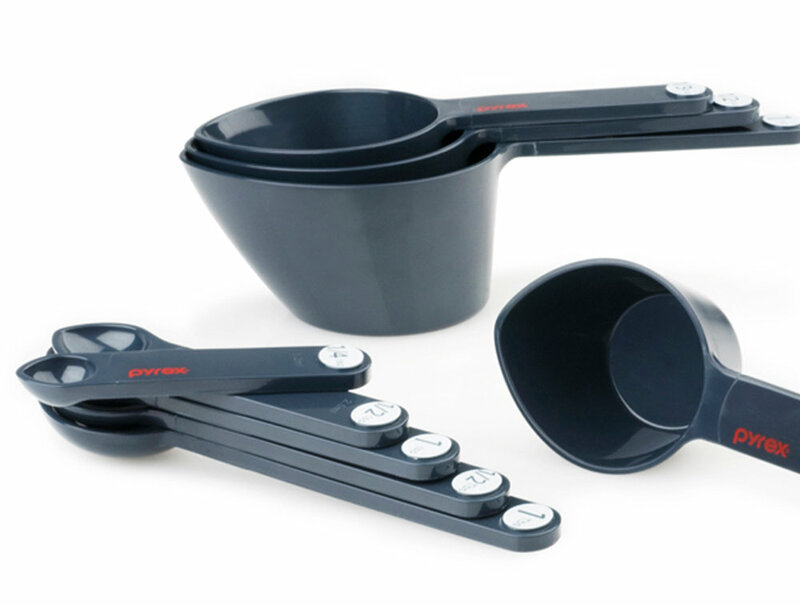 The measuring cups, magnetized for easy storage, also boasted an in-built pour and scoop lip. 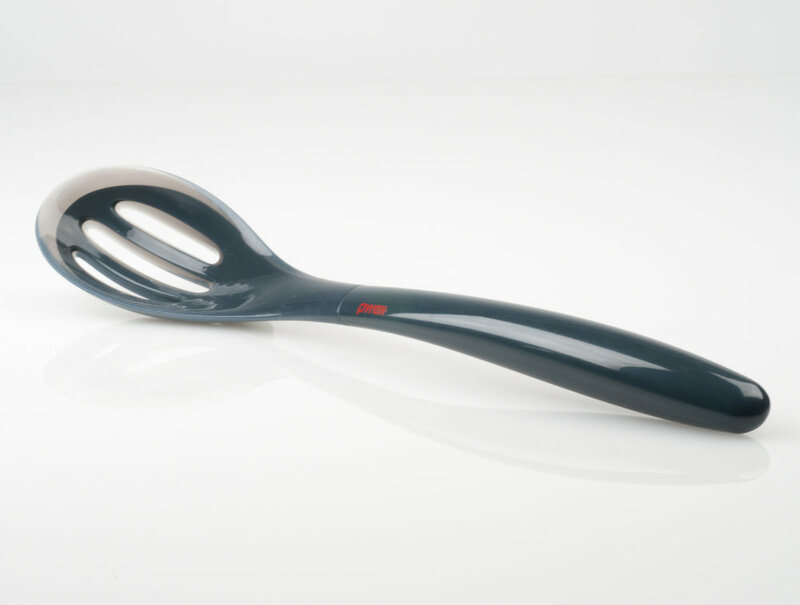 And the whisk pioneered a rubberized scraping edge, making baking and mixing more efficient. Since 1915, experienced cooks and beginners alike have reached for Pyrex® and today, over 70 percent of U.S. homes have at least one product. Our work helped imbue a heritage brand with a new innovative edge.